Catalyst is Dublin's new event series bringing together all people that work and support social enterprises in one room – to share learnings, collaborate, and innovate. 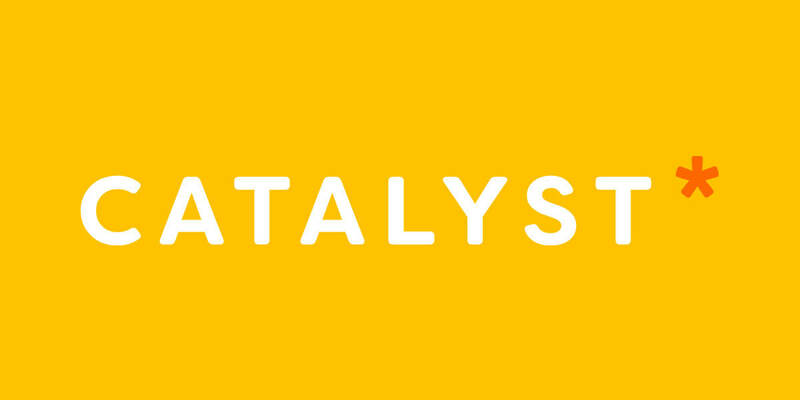 Whether you’re a seasoned or budding social entrepreneur, Catalyst is for you. Our mission is to bring together the existing community of people working in the space and those with an interest in it – in order to help each other and grow the social impact ecosystem in the city. Join us for the launch event on March 14th to meet others like you, learn about resources out there, explore common challenges and brainstorm solutions. Nibbles will be provided by the lovely Blas Café. This series is brought to you by Community Finance Ireland, and supported by SEDco, Social Innovation Fund Ireland, Ashoka, Social Entrepreneurs Ireland and The Social Enterprise Network. The series is powered by Connect the Dots, an Enterprise-Ireland backed start-up that specialises in people-first event design, co-creating events with and for attendees to ensure they are as relevant, engaging, and impactful as possible.